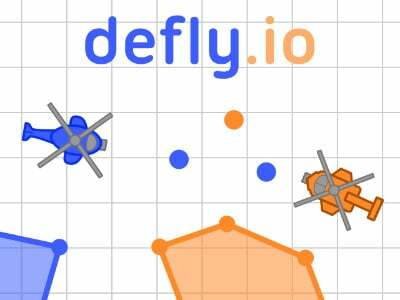 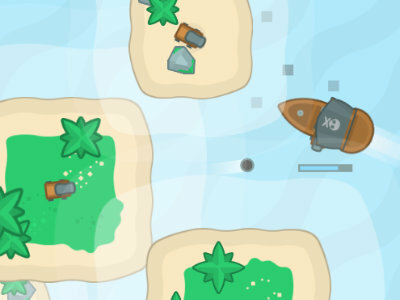 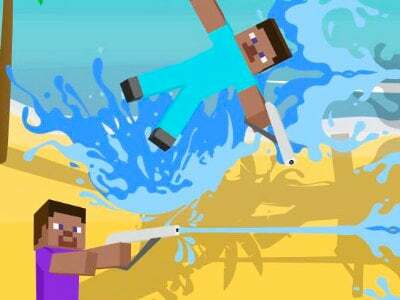 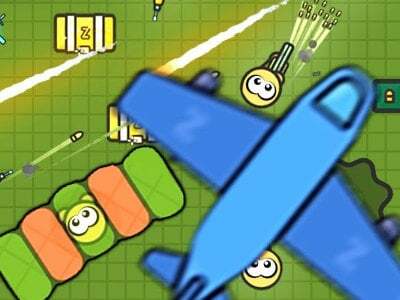 Crazynite.io is an interesting action game where you’ll be fighting on an island against many different enemies. 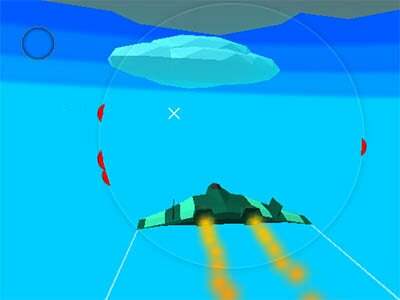 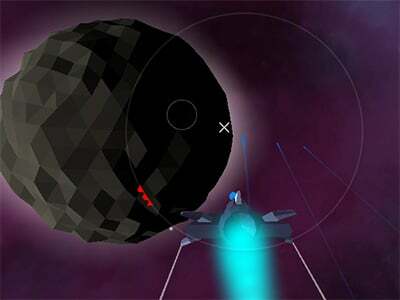 Your objective will be to land on a safe spot, so that you won’t get killed. 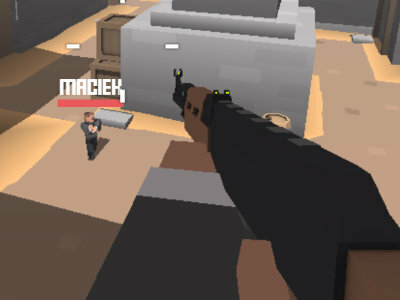 After landing, you should be trying to find a weapon as soon as possible, since you only have your trusty knife on you that won’t be of much help against gun wielding enemies. 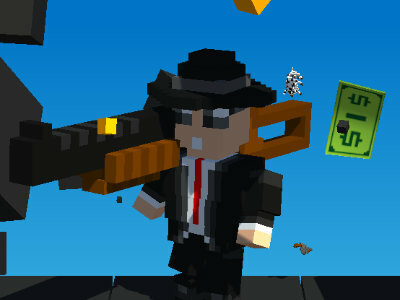 The game offers you nice graphics and a ton of weapons to choose from. 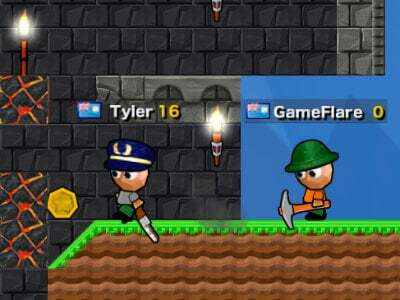 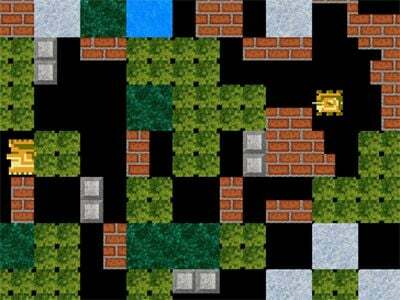 Aside from that you can also build up walls that can help you defend against your enemies. 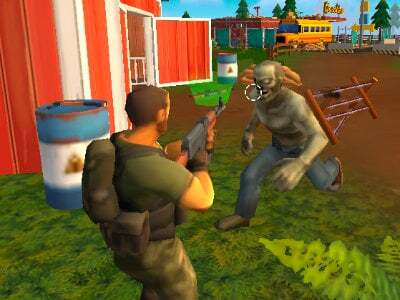 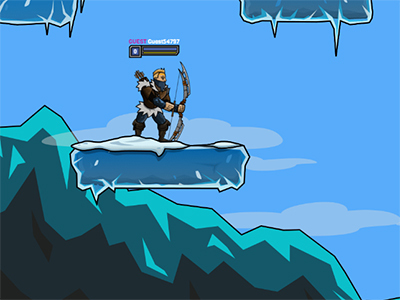 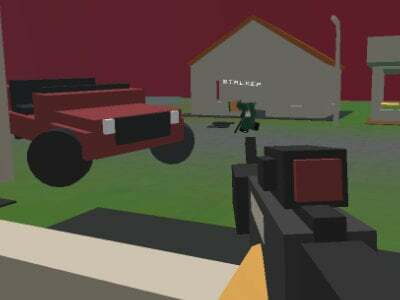 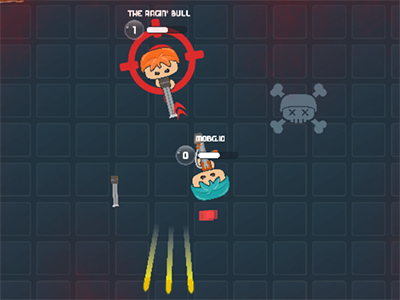 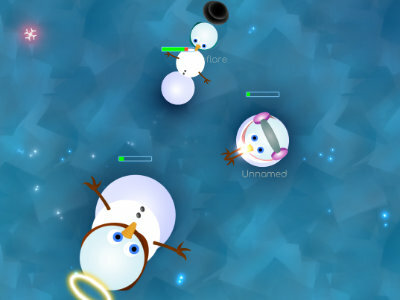 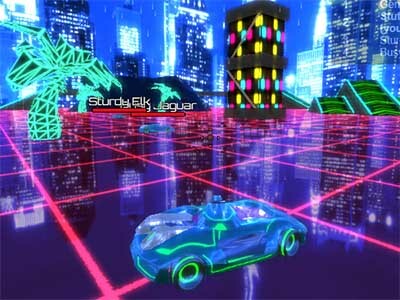 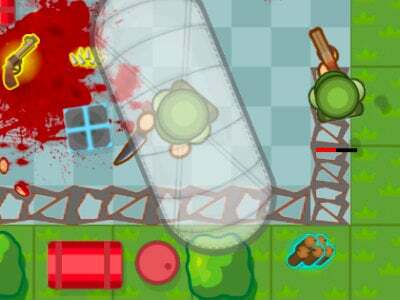 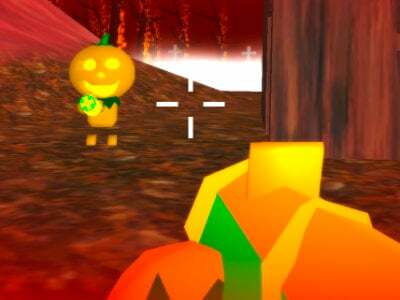 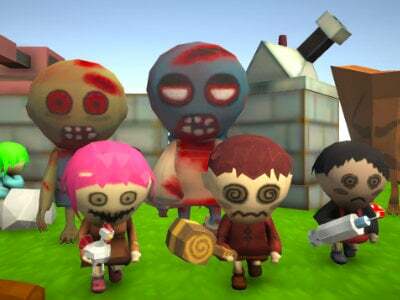 During the game, you are trying to kill as many enemies as you can, while trying to survive at the same time. 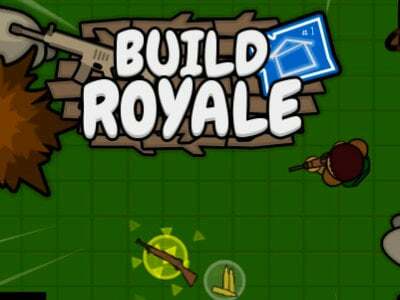 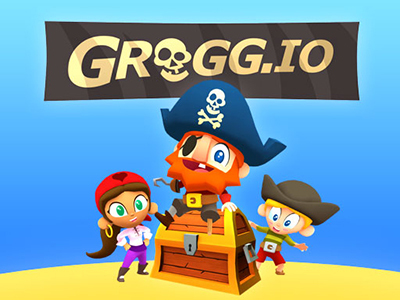 Try it out and become the best player around!